Effectively communicate with all employees regardless of plant size or number of locations. Manufacturers need to communicate with workers that do not have access to computers or email while at work. Many may be located in different locations across the company or around the world. 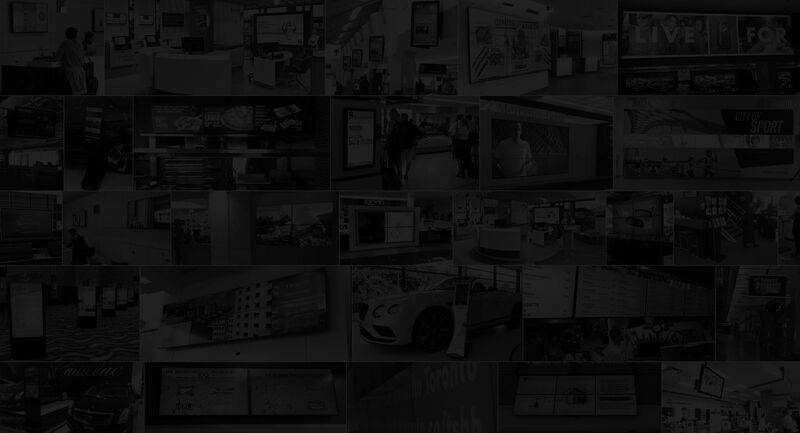 Digital signage used in industrial environments is a highly impactful way to communicate with all employees. 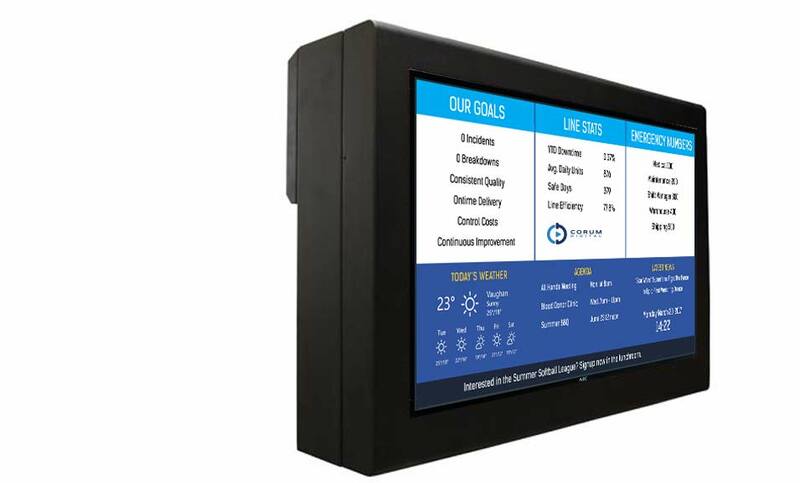 From digital screens in cafeterias and break rooms, to production line screens that integrate with back office data and display critical information. Keep your employees informed of safety measures as well as updated policies and procedures. Engage employees with team photos, event videos and messages regarding charitable initiatives. Improve employee morale by recognizing employee accomplishments. Ensure a safe working environment by creating an emergency broadcast override system to keep employees aware of inclement weather or impending danger. Protect your displays from damage, particularly in harsh industrial environments. Sealed, lockable and secure; our harsh environment enclosures offer superior protection for your investment. 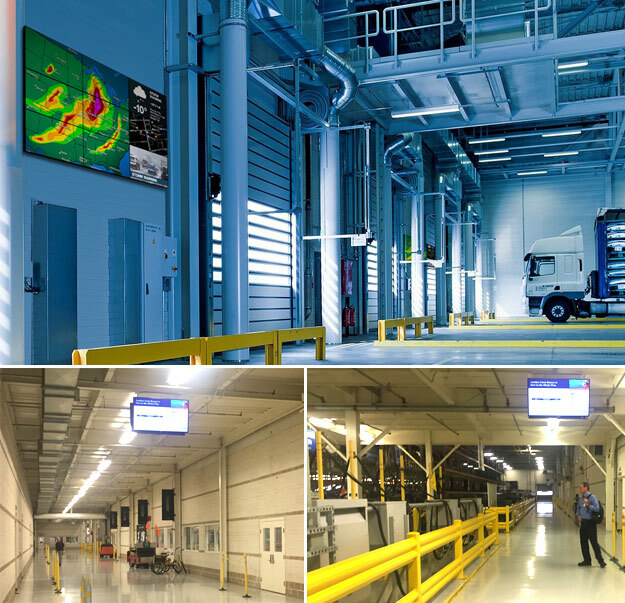 Make safety a priority by using visual communications in your industrial facility. Stay on top of safety training, emergency communications and updates to policies and procedures so you can keep your staff safe.